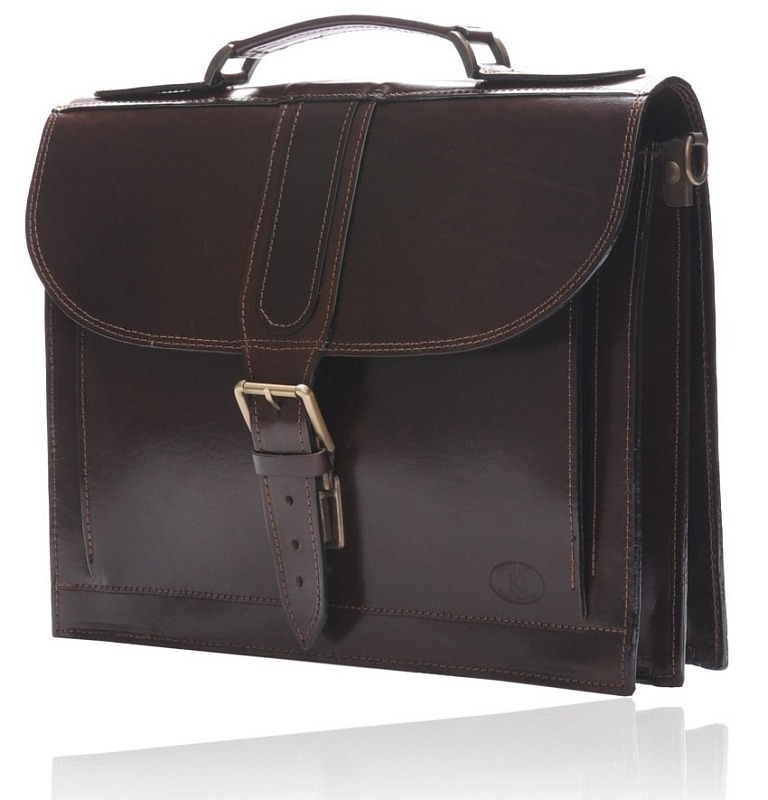 The WOODSTOCK dark brown might seem to have a very common design, but the way it is presented is something totally unique. 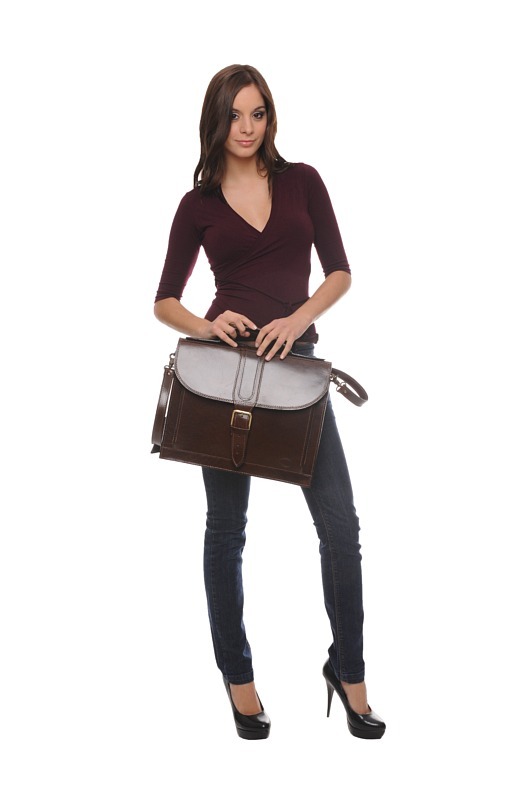 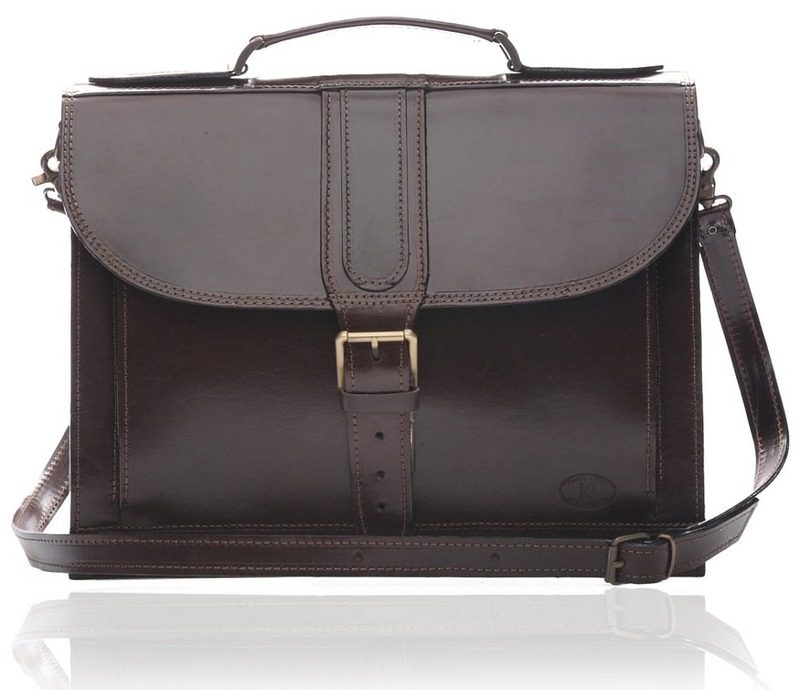 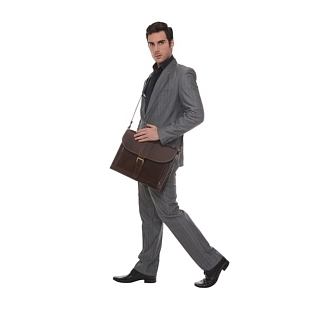 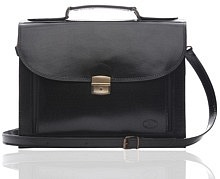 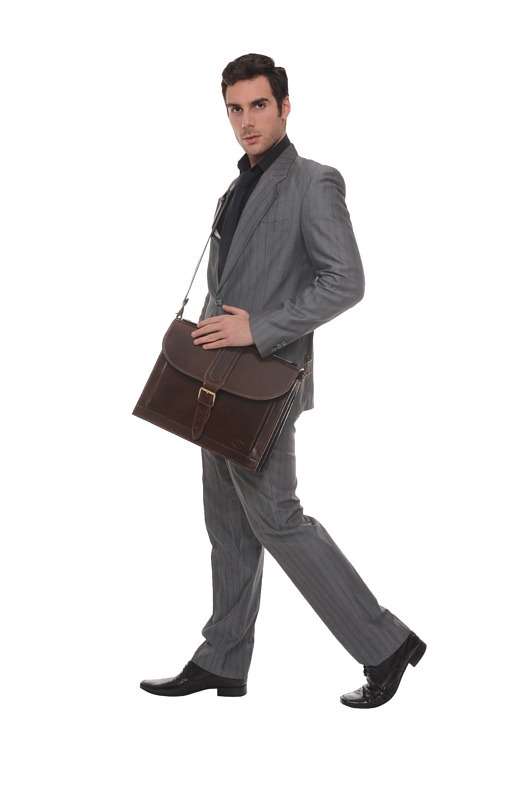 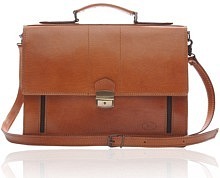 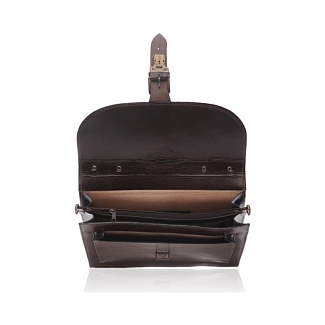 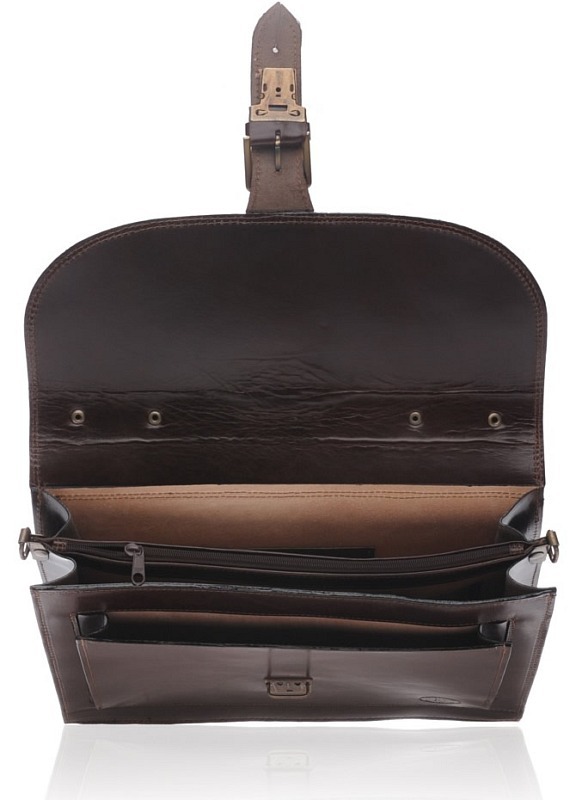 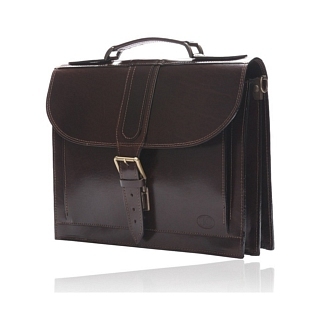 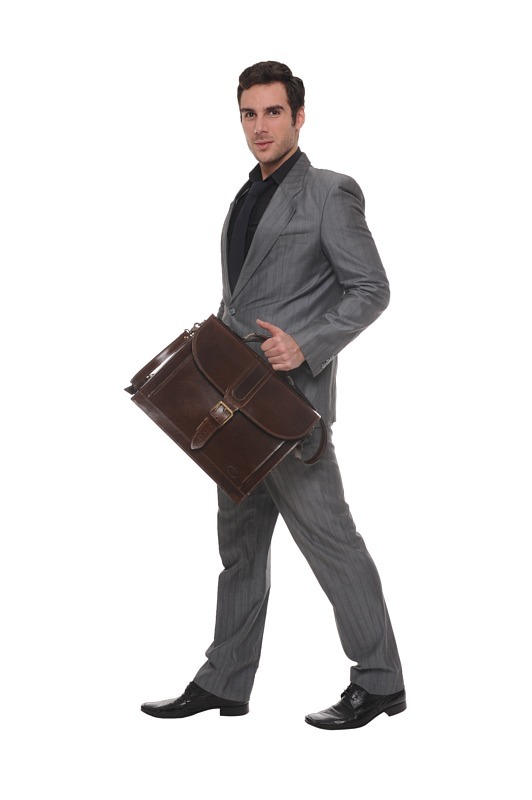 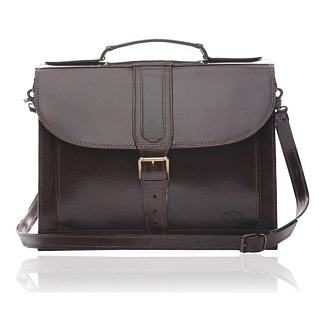 Made from pure calfskin leather that has been dyed with a shade of dark brown, this is one of those leather briefcases that immediately catch the eye. 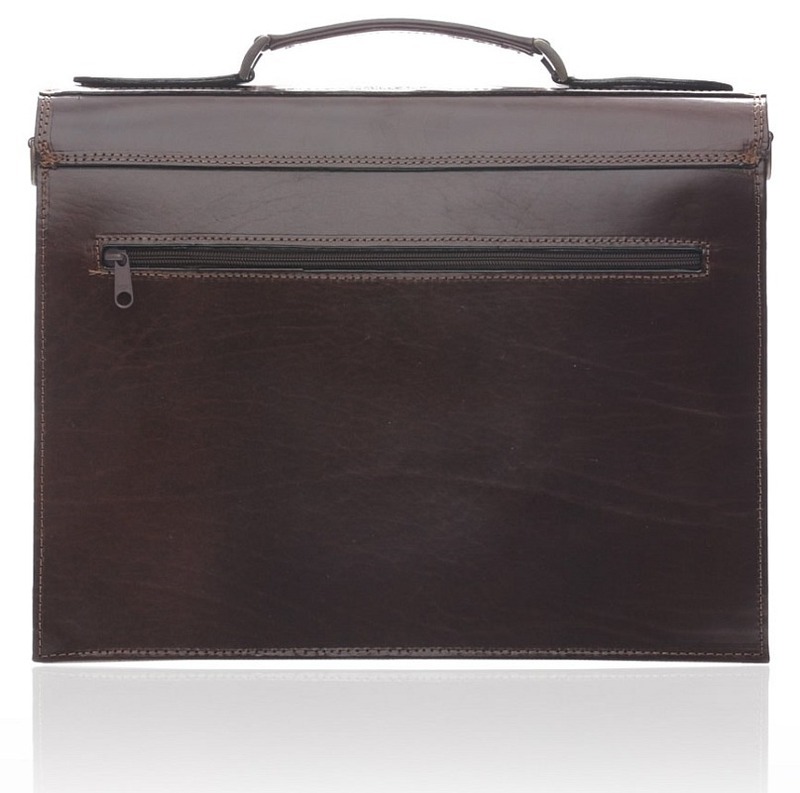 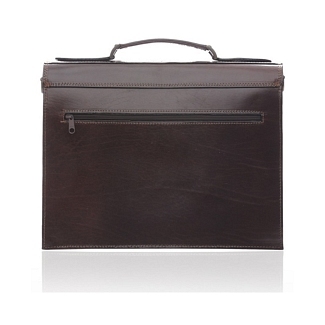 Stemming from our Iris Luxury collection, it holds two spacious compartments inside for all your documents and provides a narrow zipper sleeve and a mobile holder as well.It also has a narrow zipped pocket on the back. 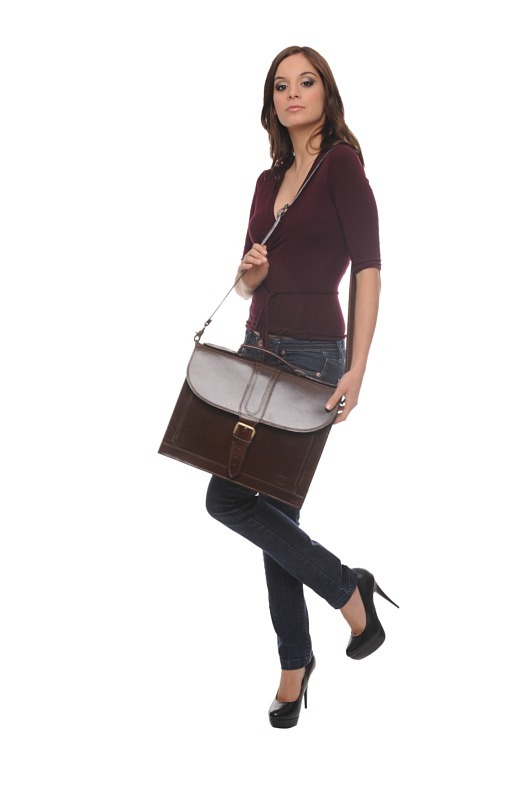 You can easily carry it via the handle strap, while the attachable shoulder strap just provides more ease and convenience.